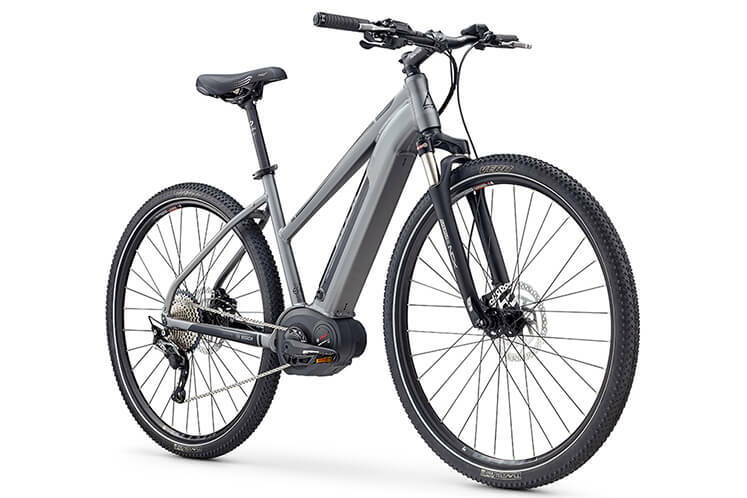 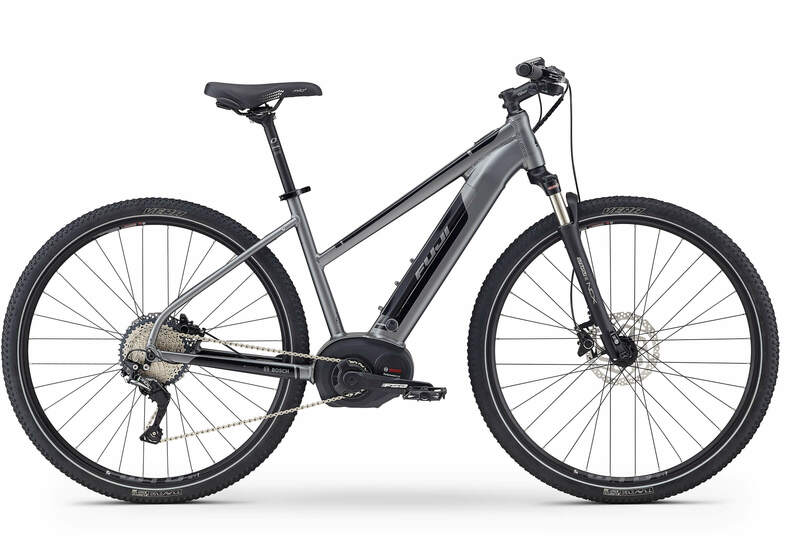 The E-Traverse is a dual sport pedal-assist e-bike designed to be stable and durable enough to conquer unpaved trails but fast and agile enough for city streets. 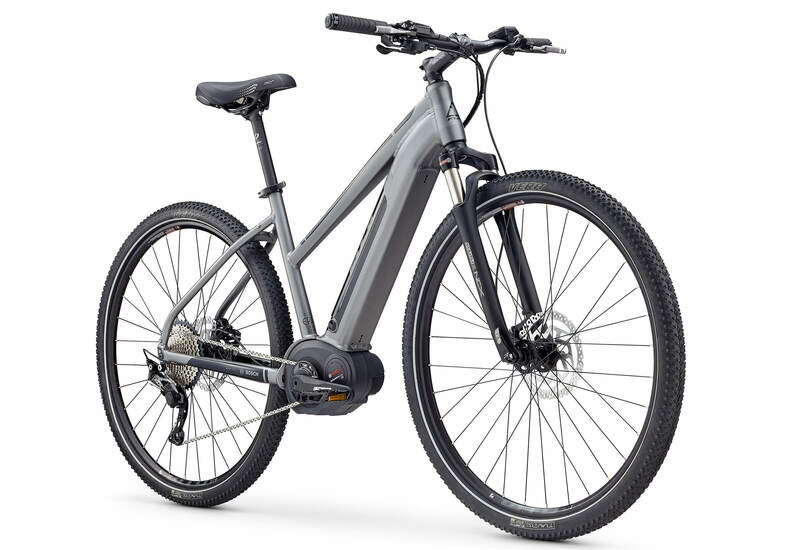 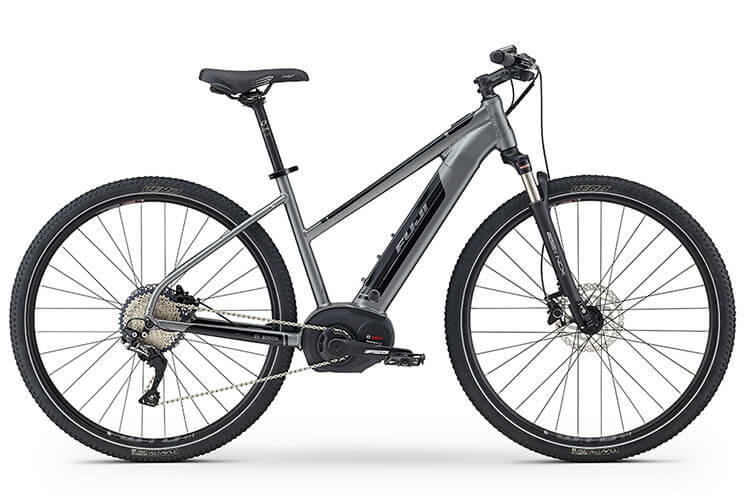 Powered by a Bosch pedal-assist motor, the E-Traverse packs plenty of power under the pedals; add a lightweight A6-SL Super Butted Aluminum frame, hydraulic disc brakes and a suspension front fork and you have a go anywhere, do anything ride. 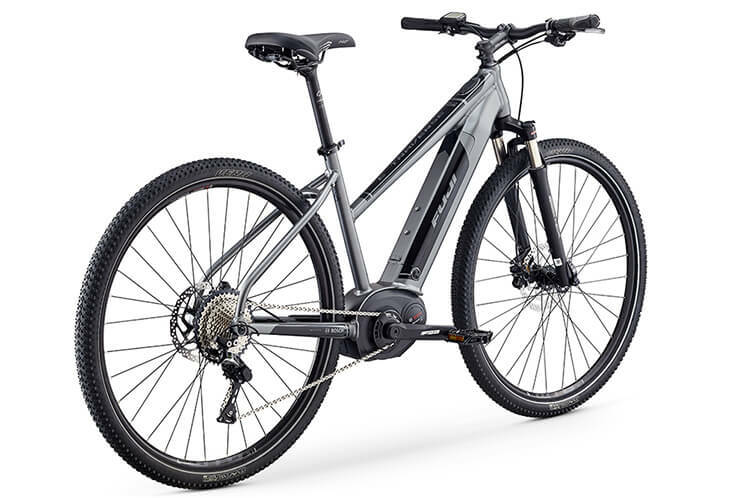 A premium pedal assist electric motor that amplifies the energy you put into the pedals. 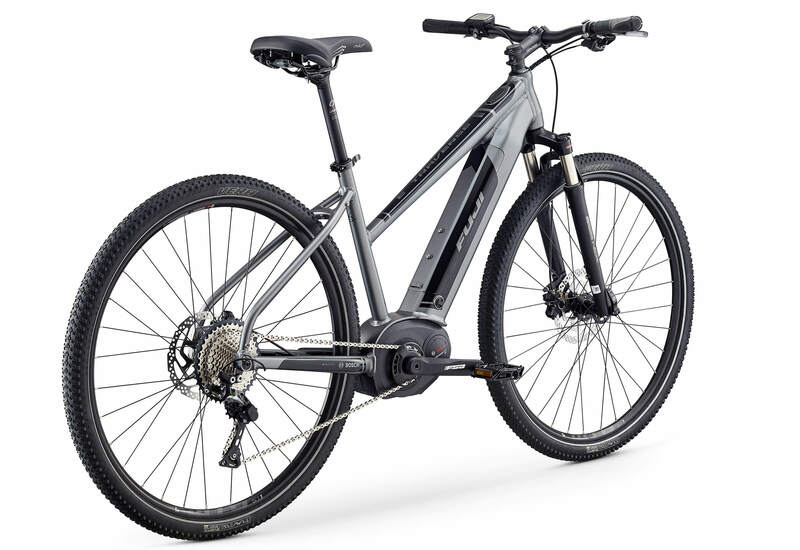 4 modes let you select the amount of assistance you want with assisted speeds up to 20m/h or 25km/h. 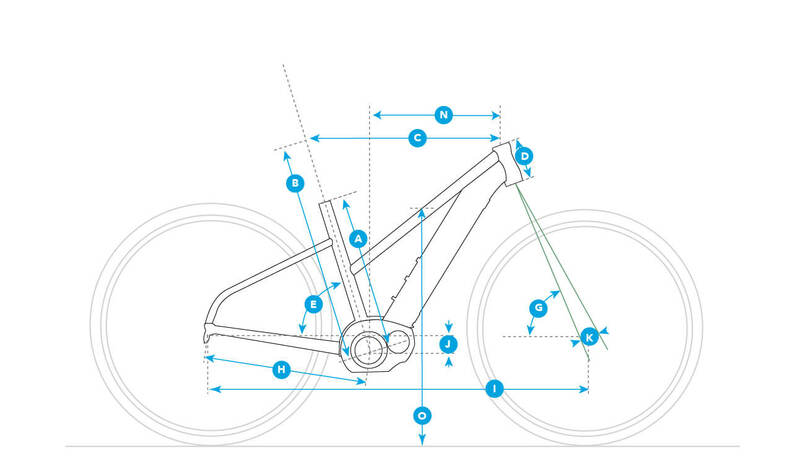 Bike size 16" 18" 20" 21.5"
Wheel Size 28" 28" 28" 28"